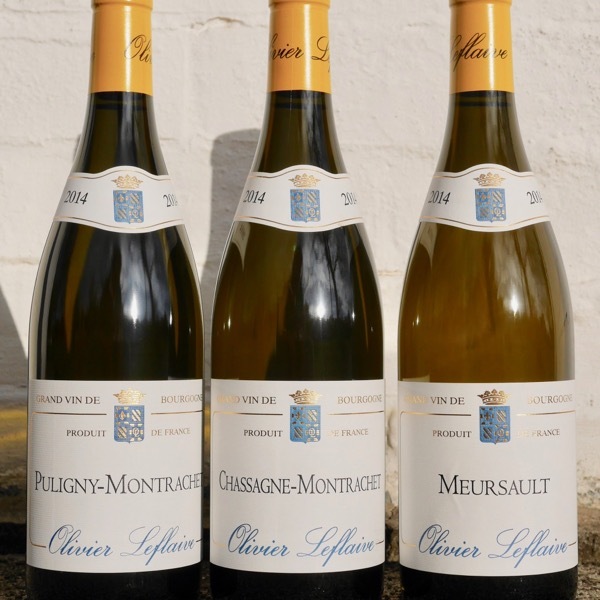 Tasting wine like these is an exhilarating taste sensation, it gives great perspective on three of the key white Burgundy villages: Chassagne-Montrachet, Puligny-Montrachet, and, Meursault. You’ll get to taste the differences, see the sites from which they come, guided by none other than Oliver Leflaive himself! Enjoy! For more on these regions head to the Burdungy articles here in the Wine Bite Mag. The Drone flyovers are epic. The Context – Village White Burgundy, Chardonnay from 2014, all made by Oliver Leflaive. The Contrast – Three adjacent villages, Chassagne-Montrachet (furthest south), Puligny-Montrachet, and, Meursault. They cover just a few kilometres from top to bottom, within a single sub-region of Burgundy, the Côtes de Beaune. If you really want to get your head around these wines, taste all of the wines at the same time. Tasting Order: Chassagne, Meursault, Puligny … but don’t get too carried away! Aromas & Flavours: You’ll find a spectrum of aromas and flavours across these wines. In terms of fruit look for citrus, pith, green apple, and, stonefruit. You might see a hint of oak here and there, little funk on the side, and, some patisserie notes too. Acid: Watch for greater perceived acidity and minerality in Puligny, with Chassagne and Meursault having perceived acid. Phenolics, Texture & Mouthfeel: Look for the influence of a little oak, not much, and some texture effect of Phenolics. More importantly note how the fruit fills your mouth, rounder, broader in the Chassagne and Meursault, more liner in the Puligny. The video below explores Puligny-Montrachet, Chassagne-Montrachet and Meursault with Olivier Leflaive. Early Olivier notes the differences in colour when the wines are young, his Chassagne’s a little yellow, Puligny’s with a green tinge and Mersault golden. At the end of the video there is a fascinating tasting of Olivier Leflaives village whites from Chassagne, Meursault, and, Puligny exploring the differences between the three. The summary reflects my own generalisation of the white wines of these villages beautifully. Whites from Chassagne tend to be more opulent and have great perceived richness, Meursault can be quite bold and full, Puligny typically the more linear, structured with greater perceived mineral acidity. As is always the case, different sites and vintages impact these generalisations, a cooler vintage or one with lot’s of millerandage, can result in higher acids defining Chassagne as an example more than in a warmer year. In hot years there can be less differentiation between the villages. Temp: 10-12°C. We tend to drink whites an edge cool. If they end up too cold they’ll warm up quickly in the glass. Drink them out of decent sized glass! Decanting: Decanting young whites of high quality often helps them open up, particularly in their youth. If you’re using a Coravin or other wine preserver, pour enough into each glass to be able to try them over the course of several hours. These young white burgundies will open up and be more expressive with a bit of time in the glass. Cellaring: The rules of thumb for cellaring differ for each producer depending on their sites, quality of fruit and winemaking methods. All of these wines have 5-10 years in them. 燎Food Match: Chardonnay is incredibly versatile. Often great stand alone, seafood, chicken, white meats, cheese. The variety takes its name from the village of Chardonnay near Uchizy in the Mâconnais, in southern Burgundy. A region gaining in reputation for the production of delicious Chardonnay. Thought to have originated from Sâone-et-Loire between Lyon and Dijon. Burgundy is the mythical home of Chardonnay. From there it spreads far and wide across the world. One of the three main varieties of Champagne production, we also see massive plantings in Australia and North America. You’ll find it somewhere in pretty much every wine growing country. There are a vast array of flavours, aromas and textures that Chardonnay can offer from the fruit alone, add in use of solid, fermentation vessels like oak, eggs and tanks, and, malolactic fermentation, the sky is the limit. Chardonnay has incredible versitility and can be picked over quite a wide range of sugar levels and flavour ripeness. The same vineyard can be picked at with enough sugar to make a wine of 10-11% alcohol for sparkling production and then 14% for table wine with anything in between possible. Picked earlier it tends to have more citrus and green apple characters. 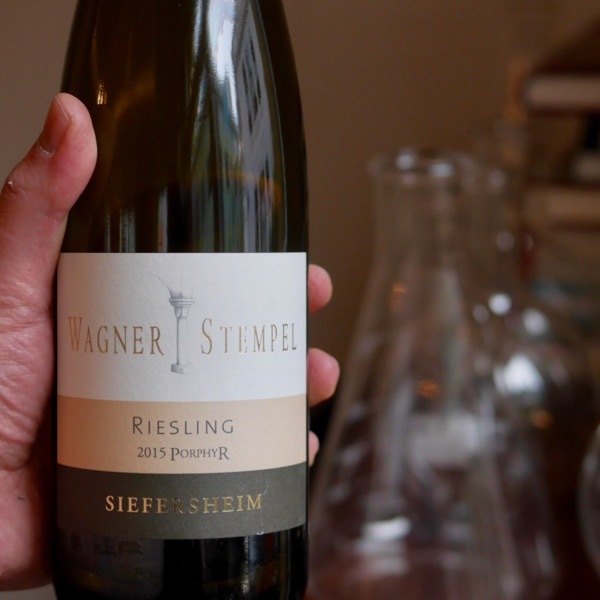 Picked ripper the natural acidity drops and the flavours progress through stone fruit, to pineapple, fig and melon. The hand of the winemaker has been particularly evident in Australia over the last 20 years. Starting with big, broad, alcoholic full malo styles in the 1980’s and 1990’s, the pendulum swung to the lean, acid driven styles in Australia in the mid-00’s, with some down right mean wines produced in the cooler climates like the Yarra Valley, Adelaide Hills, Mornington, and, Tasmania. Currently, styles have found balance with generosity and elegance. Australian Chardonnay is the best it has ever been. Restrained oak use is thankfully the norm, and, globally we are seeing greater use of larger oak barrels, reducing the influence of any new oak. Use of wild fermentation, malolactic fermentation and grape solids in ferments can add an array of secondary aromas and flavours, nuttiness, creaminess, bakery notes, butteriness, funk. Some makers have played heavily with reduction in Chardonnay often resulting in flinty, burnt match characters. In Burgundy, climate change, just as in Australia (along with mature vineyards) has seen picking times bought forward with sugar levels maintaining. The degree of chaptalisation in Burgundy is reducing and is often not required at all. I’ve been enjoying the balance, purity, acid line and matched fruit richness of this vintage. While the 2015’s are more opulent and are drinking earlier. The good 2014’s are just coming into there own in the middle of 2018 particularly at the Village and Premier Cru level. Notes from Stephen Tanzer, Vinous. From the outset, most winemakers on the Côte de Beaune placed the 2014 vintage in the same style category as 2012, 2010 and 2008—fresh, mineral-driven wines with the density and backbone to reward aging. Since I first tasted the young ‘14s from barrel in the late spring of 2015, they have mostly gained in depth and clarity. If producers have changed their opinions on this crop of wines now that they are in the bottle, it’s only for the better. As a general rule, the 2014s are not quite as taut as the ‘10s. 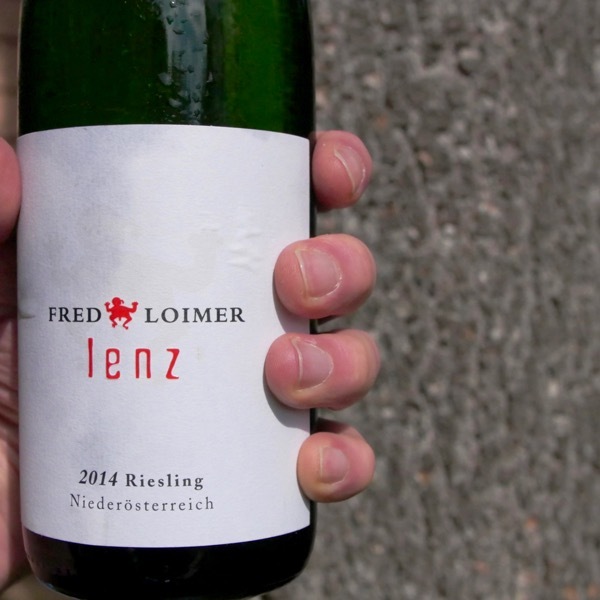 They are fruitier than the 2012s, with a more pleasing early equilibrium; and they are generally riper and richer than the ‘08s. They may have the best balance of all of these years, although I still give a slight edge to the 2010s for their penetration and backbone.As a vintage, the 2014 whites display a striking natural balance of fruit, flesh and acidity. They rarely come across as sharp because they possess strong buffering material. Some wines show noticeable extract richness or even a bit of phenolic chewiness, no doubt largely due to the thickness of the grape skins and the high skin-to-juice ratio that characterized this vintage, but the dusty, tactile finishes of the ‘14s are far more likely to reflect strong mineral extract than high alcohol or tannins. From the Côtes de Beaune in Burgundy from three of the best-known Chardonnay producing Villages. Click on the maps of Chassagne-Montrachet, Meursault and Puligny-Montrachet to explore each village in detail. Check out this article in the Wine Bites Mag if you need a macro perspective locating the villages within Burgundy and France. Some wonderful explanations of the variations in vineyards across Meursault and how this impacts the wines. 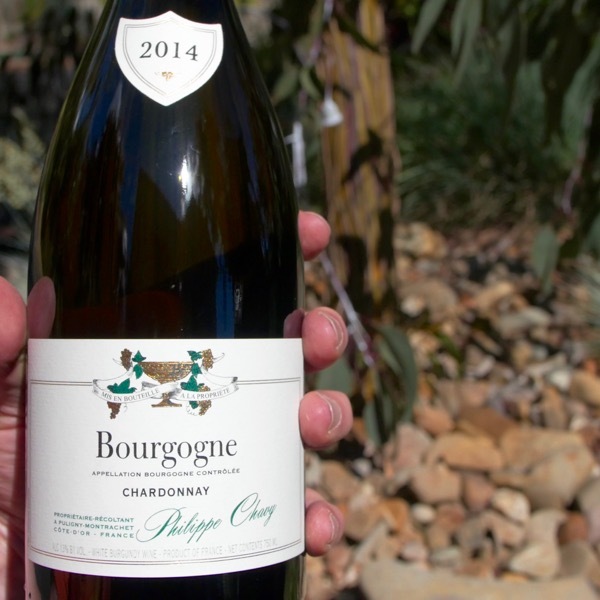 2014 Oliver Leflaive Puligny-Montrachet "The wine comes from the Leflaive home village and the blend (from more than 20 parcels) demonstrates the intimate knowledge the family has with its terroir. 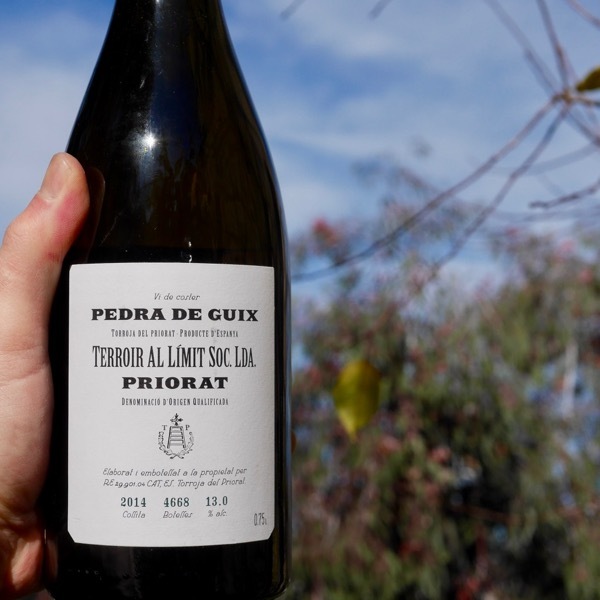 It has a fine balance between the ripe yellow and white stone fruits and acidity. These are given structure by the wood aging and strong mineral texture. This is still developing and still filling out, so drink from 2018." 2014 Oliver Leflaive Chassagne-Montrachet "This is a blend of several parcels throughout the appellation including some Premier Crus. It has the power of the appellation along with the elegant Leflaive house style. That makes for a fine structured wine with great acidity, apple and pineapple fruit and a strongly mineral aftertaste. Drink starting from 2019."